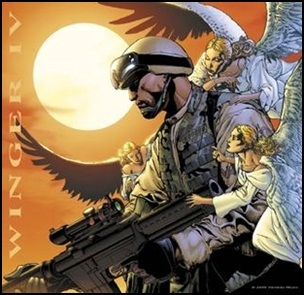 On October 20,, 2006, “Frontiers” label released “IV”, the fourth Winger studio album. 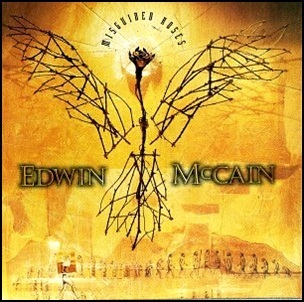 It was recorded in 2006, at “The Funky White House” and “Quad Studios” in Nashville, Tennessee, and was produced by Kip Winger. All tracks written by Kip Winger and Reb Beach, except where noted. 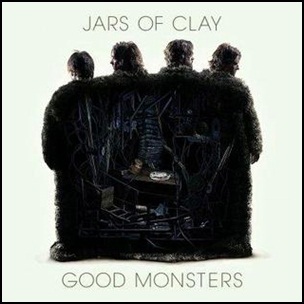 On September 5, 2006, “Essential Records” label released “Good Monsters”, the seventh Jars of Clay studio album. It was recorded March – May 2006, and was produced by Dan Haseltine, Charlie Lowell, Stephen Mason and Matthew Odmark. On August 29, 2006, “Sony BMG Music Canada” label released “Ghost Stories”, the fourth Chantal Kreviazuk studio album. It was recorded 2005 – 2006, and was produced by Chantal Kreviazuk and Raine Maida. All tracks by Chantal Kreviazuk. 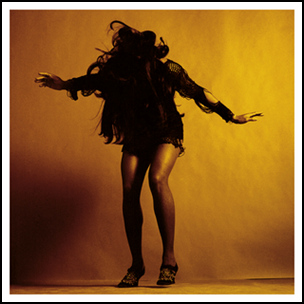 On April 1, 2016, “Domino” label released “Everything You’ve Come to Expect”, the second Last Shadow Puppets album. 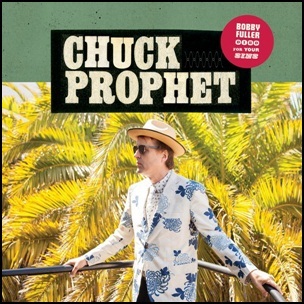 It was recorded in 2015, at “Shangri La Studios” in Malibu, CA, and was produced by James Ford. All lyrics by Alex Turner and Miles Kane, except where noted; all musi by Miles Kane, Alex Turner, Zach Daves and James Ford, except where noted. 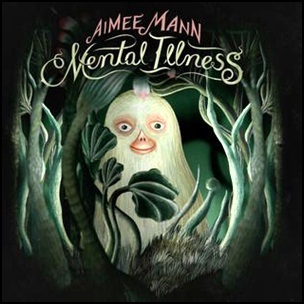 On March 31, 2017, “SuperEgo” label released “Mental Illness”, the ninth Aimee Mann studio album. It was recorded in 2017, and was produced by Paul Bryan. On January 28, 2018, the album won “Grammy Award” for “Best Folk Album”.